Planning a trip to Walt Disney World with a young baby? 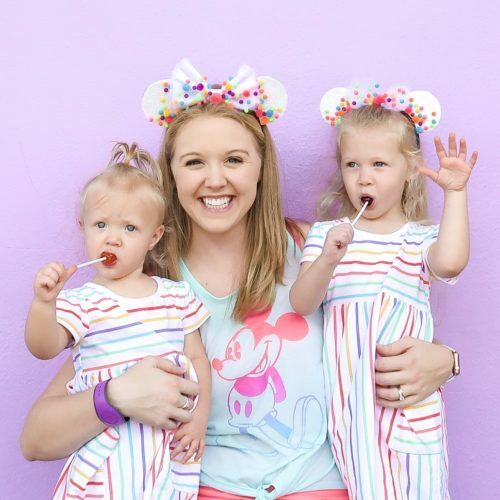 (Here’s why you should bring a baby) Nursing can be tricky but these tips will help you plan ahead for success when breastfeeding at Disney World. 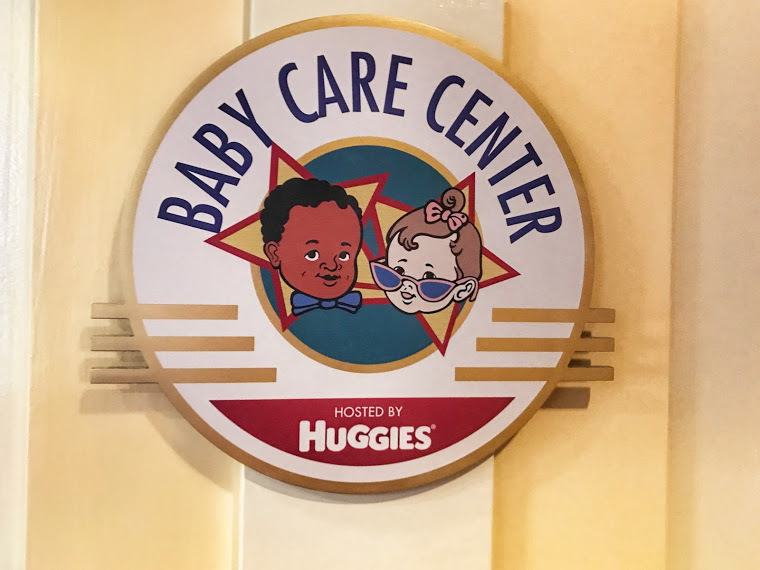 Each park at Walt Disney World has a Baby Care Center sponsored by Huggies. These centers are such a great convenience if you’re visiting the park with a baby. While each Baby Care Center varies in space and amenities, each one has a changing area (with nice, clean changing tables), private nursing areas, microwave, bottle warmer, filtered water, air conditioned seating area and baby care products available for purchase. 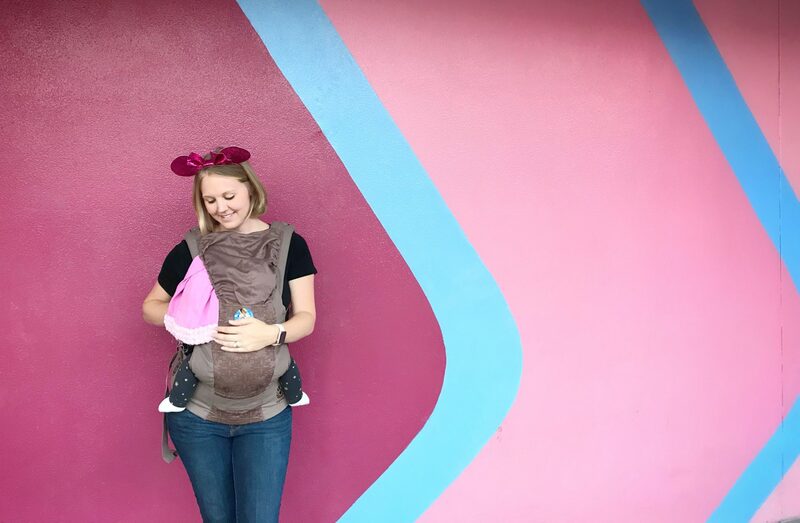 See what I pack in my Disney Diaper Bag. While you may not need all of this if you’re exclusively breastfeeding, it is extremely nice to utilize the nursing rooms if you are close in proximity. Most of the nursing areas are dimly lit and quiet with comfortable rocking chairs. I try to stop in at least once each day for a comfortable and prolonged nursing session. Since families are the primary demographic, they make it easy to bring babies, especially when breastfeeding at Disney World. While the Baby Care Centers are great, it simply isn’t practical to stop there every time the baby needs to nurse. I love using my Ergo Baby Carrier because I am able to breastfeed my daughter as we walk around or while waiting in a line queue. This saves us time and allows us to accomplish more in the park. If you aren’t able to nurse in your carrier, or while walking around, most stroller parking areas have nice seating nearby. It’s also easy to nurse if you plan to sit down for a meal while waiting for your food. There are several shows and attractions at Disney World that are perfect for a quick nursing session. 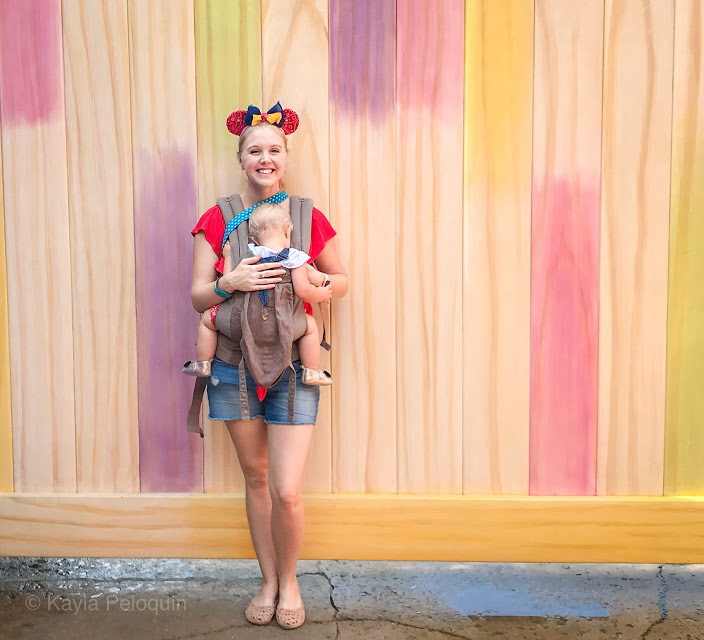 Here’s a breakdown by park of my favorite rides and attractions for breastfeeding at Disney World. I’ve had several moms ask me, can I bring my breast pump to Disney? The answer is YES! You can certainly bring a breast pump with you. Something small like this is easy to store and carry with you. There are outlets in all of the Nursing Rooms inside of the Baby Care Centers. If you don’t wish to travel to the Baby Care Center for each pumping session, I highly recommend bringing a manual pump (like this) to pump on the go. The trickiest part of pumping is storing breastmilk at Disney World to ensure it stays cool. I recommend bringing an insulated soft bag (like this super cute Mickey one) to store in the bottom of your stroller. Fill the bag with reusable ice packs or ice from your resort. You can replenish the ice throughout the day as needed. Ask any quick service restaurant (or any stand that sells Fountain Drinks) for a cup of just ice. I recommend storing the milk in these bags, and filling Ziploc freezer bags with ice. This helps keep everything a little cleaner and easier to manage. Some people recommend renting a locker to store the cooler and pump in, however, I find that is a waste of time running back and forth to a locker when you could just keep everything with you in the stroller. Be sure to check that your resort has a fridge to store your milk in. Also double check the temperature upon check in.